When you bring a business online, you are probably thinking about how to reach more customers. When building a restaurant or retail website, the goal is still the same. You want to present your brand and get customers interested in what you’re doing. However, the aesthetic and function of each website style are entirely different. One key difference is that most restaurant websites won’t have a use for a robust online store, whereas a retail website will likely have an entire product catalogue online that customers can shop. 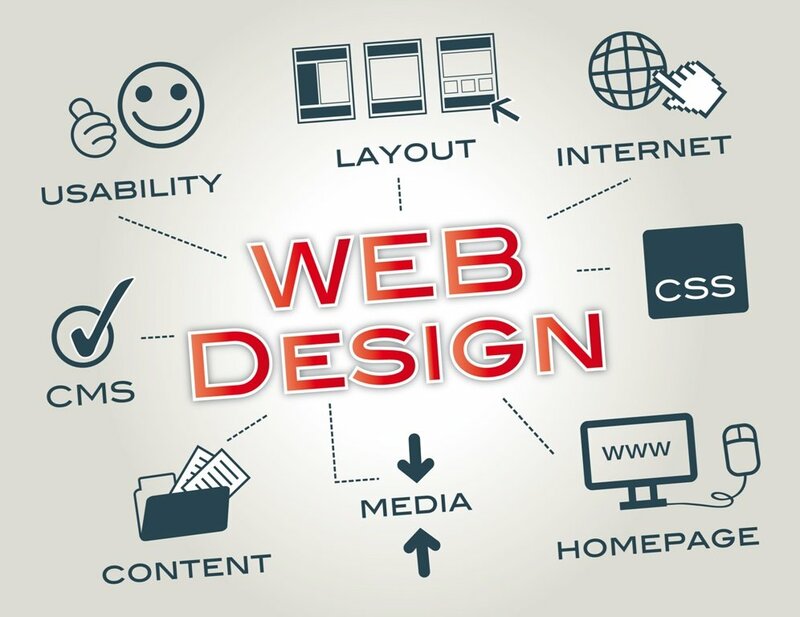 To get more information about web design for different sites, you can always look at the top competitors in your industry. Here is a detailed look at the differences between these two iconic web designs. With a restaurant website, customers are looking to see your menu, flavours, restaurant aesthetic, and location. They’re more interested in what the dining experience will be like, as well as if you offer any services such as delivery or standby pick-up. Customers also need to know where you are located and what time you are open because they are probably looking to visit your physical location. It’s certainly recommended to learn more about driving traffic to your site, as the more traffic to your site, the more traffic in your door! Homepage with bright images of dishes, contact information, “about” or mission statement, and links to menu, staff, history, and location. Menu page with a list of all the current dishes, as well as specials or different menus for breakfast, lunch, and dinner. History or about page that defines the brand and how the restaurant got started. This page may also link to a chef and staff page. Location and hours information clearly displayed at the bottom or top of every page, as well as a “get in touch” or contact page that also includes physical store search or location information. Private party or services pages where additional services like catering, private rooms, and party services are explained. You can also have an online store attached to your website for merchandise, but it’s typically not as robust as an actual retail store. In addition, only restaurants that can manage a retail aspect should have an online store, as it involves orders and shipping that you’ll need staff to manage. Restaurant web design is also extremely visual. You want a website that clearly displays dishes and will work on any device that is being used to browse your restaurant online. You may want to include interactive menus, videos, and a blog to further bring a customer into your restaurant brand. 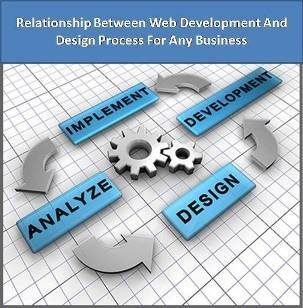 In contrast, a retail website is highly focused on selling products and services online. Most of the time these are brands that have a full product catalogue that you can browse online, selecting items, and adding them to a cart. While this style is also highly visual, there is always a “buy” button attached so that visitors can add to cart and check out. Main page with prominent products and promotions that have “call-to-action” or buy buttons attached that visitors click to shop. Navigational menu that includes links to each product category, such as men’s, women’s, kid’s, home, beauty, or other product type under the brand. Multiple menus including a top menu for “about” or brand information, as well as account or online order status, and customer service. Product pages with multiple images, product descriptions, specifications, and customer reviews. My account and wish list saving tools that allow your customers to view previous orders, add products to a favorites list, and track order status. Customer service pages that include online and by phone methods to contact the brand in case something went wrong. Online promotion widgets that allow you to broadcast sales across all pages and offer promotional codes to online shoppers. The site structure of a retail website can be incredibly complex depending on how many products you have to sell in different categories. If you want to run promotions to get more online sales, you probably will have your website linked up with an email subscription service so that you can notify your customers of new products and sale items as well. Ashish Kamble is technology lover, SEO learner. Operations Head and SEO,Internet marketing Head at Parigh Technologies. 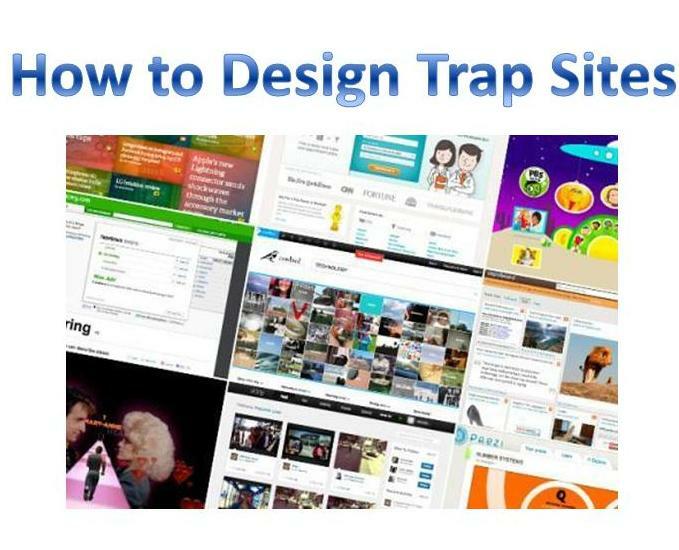 How to Design Trap Sites?? How to delete photos from iCloud ?